Serving on a board of directors is not easy. It’s a test of your leadership, patience, and resolve. Yes, it is tremendously rewarding, and a chance to make a positive impact on an organization and the constituents or customers the organization serves. That said, the term “herding cats” was pretty much invented as a description of board service, and it can have its moments—moments that try the patience of even the best leader. However, most board members are drawn to serve because of a passion for what an organization does, so those “moments” are usually far outweighed by the opportunity to make an impact. Are drawn by a passion for the organization’s mission. Must accomplish a lot with relatively few resources. Board members and staff both have challenging, but rewarding, roles to fill. As a result, the relationship between the two needs active management in order for the organization to reach its potential. 1. Remember, board members have lives and careers. Staff need wisdom, guidance, direction, and buy-in from board members. On occasion, staff also need more definitive contributions—like a signature on a tax return. However, board members are most often serving in a volunteer capacity, and have lives, careers, and families of their own. Have a little empathy and understanding the next time you feel like a board member has dropped the ball on something he or she said they would do. Those traits go a long way toward building a strong board/staff relationship. 2. Try not to let a board member be surprised. Most boards involve a group of peers who exist in the same community. Sometimes that community is defined by geography, sometimes it’s defined by profession, and sometimes it’s defined by an interest or hobby. No matter what it is, a board is composed of groups of peers, and no one likes looking uninformed or unprepared in front of his or her peers. If you are aware of an issue that your board or executive committee should know about, don’t wait until the next board meeting to initiate a discussion. For example, if your financial statement shows a bigger-than-planned loss, don’t let your treasurer find out at the board meeting in front of his or her peers. Proactive communication also goes a long way in the board/staff dynamic. 3. Make being a board member easier. Board engagement will increase when staff make it as easy as possible for board members to fulfill their duties. One of the best ways to do that is by using technology that meets a board member where he or she is at. 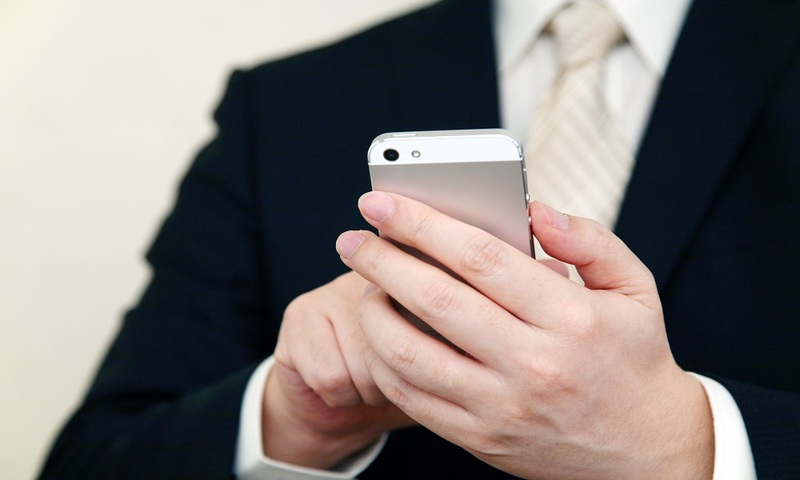 Chances are your board members conduct a significant amount of personal and professional business on their smartphone. Giving those board members the opportunity to access meeting materials or communicate with fellow board members via their smartphone makes board engagement easier, and more likely. That’s why BoardPaq, the board portal of choice for more than 900 organizations, is proud to announce its forthcoming availability on the iPhone. This release will make BoardPaq the first board portal available on the iPhone that is priced specifically for cost-conscious small and mid-sized organizations. Have empathy for the demands on your board members. Don’t let them be surprised. And give board members the opportunity to fulfill their duties on their iPhone—or wherever is most convenient for them.